Who doesn’t love homemade food and good company? 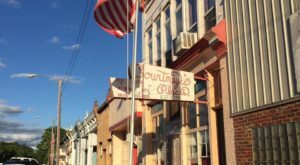 Finding new small town restaurants is one of our pastimes, and this amazing restaurant is another hidden gem we’ll gladly share with you. 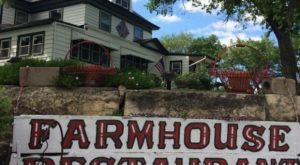 Have you ever had a bite to eat at this tasty Kansas restaurant? 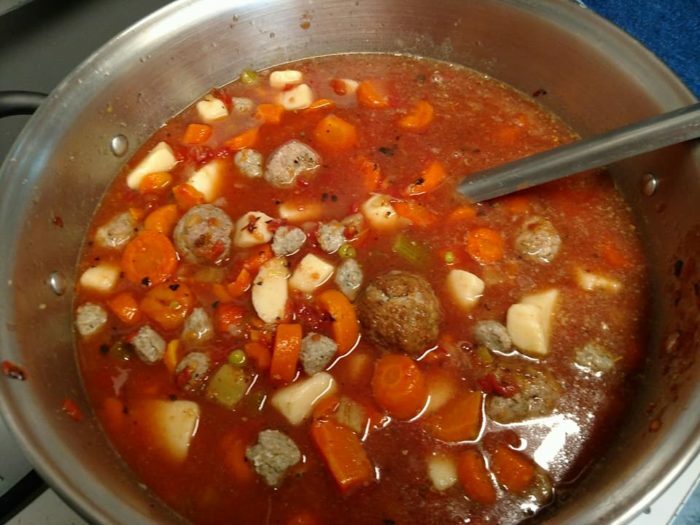 Welcome to Cara's Cafe & Pizzeria, a wonderful hidden gem in small town Kansas that's waiting for you to try it out. 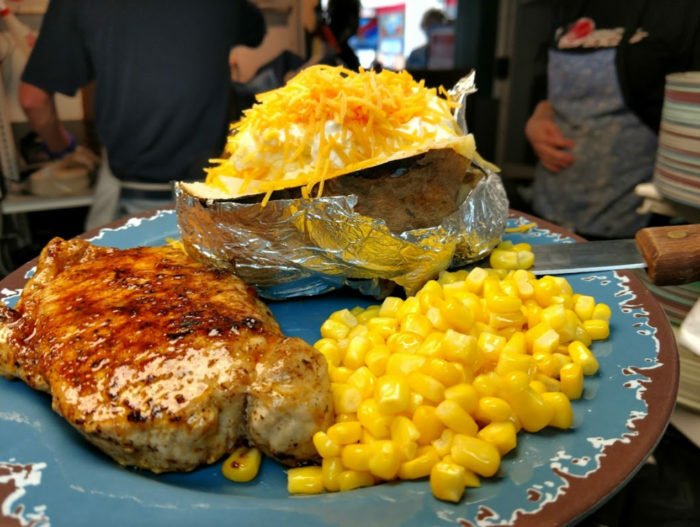 Cara's Cafe serves homemade dishes that you'd find on your family table, but somehow even more tasty. 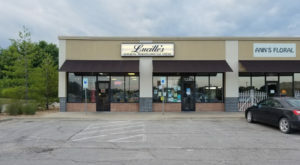 If you like feeling like family as you dine on home cooked meals, this is the perfect place for you. Of course, this wouldn't be a pizzeria without pizza. 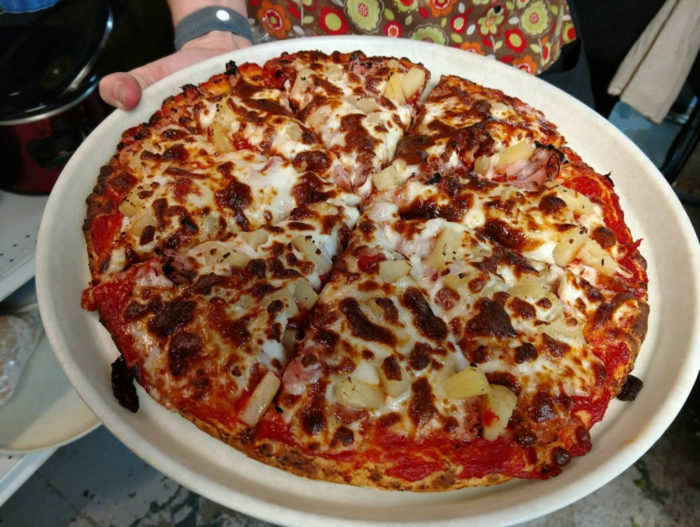 Even if you don't like pineapple on yours, you can't deny this looks like a great pie to have for dinner. Pick your toppings and prepare to feast! 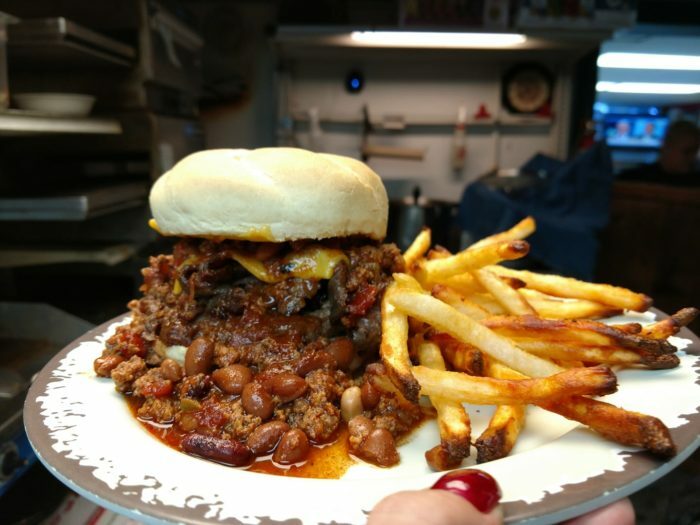 If burgers and fries suit you more than pizza pies, don't be surprised when they make those as well. If anything here will make you say "Oh my goodness," it's the dessert. 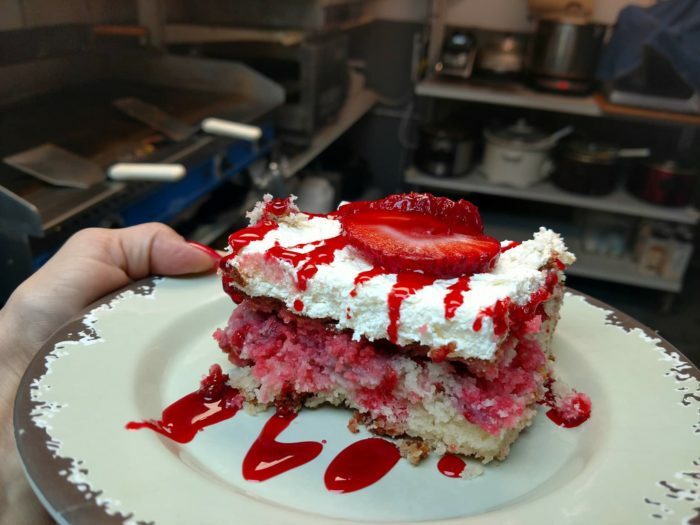 I was lucky enough to try a strawberry cake during my visit but many of their cakes involve chocolate, candy bars, and amazing frosting. 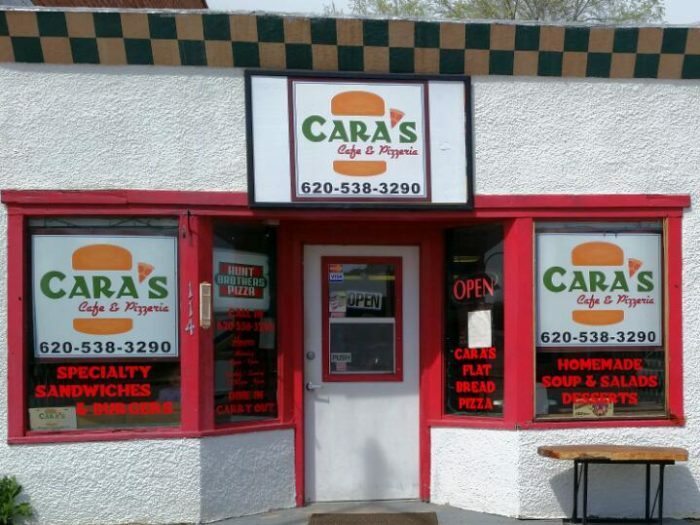 Next time you're in the mood for some good food in a small town, check out Cara's Cafe & Pizzeria. They're open from 10:30 a.m. to 9 p.m. Tuesday through Sunday. 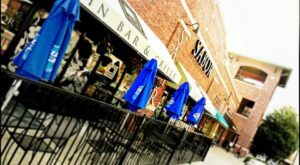 You’ll find Caras Cafe and Pizzeria at 114 W Main St, Arlington, Kansas. For more information, check out their Facebook page. There’s a lot to taste at this restaurant, but I hope you have room on your bucket list for this unique restaurant experience.